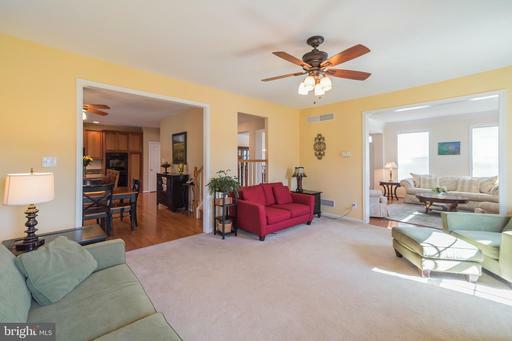 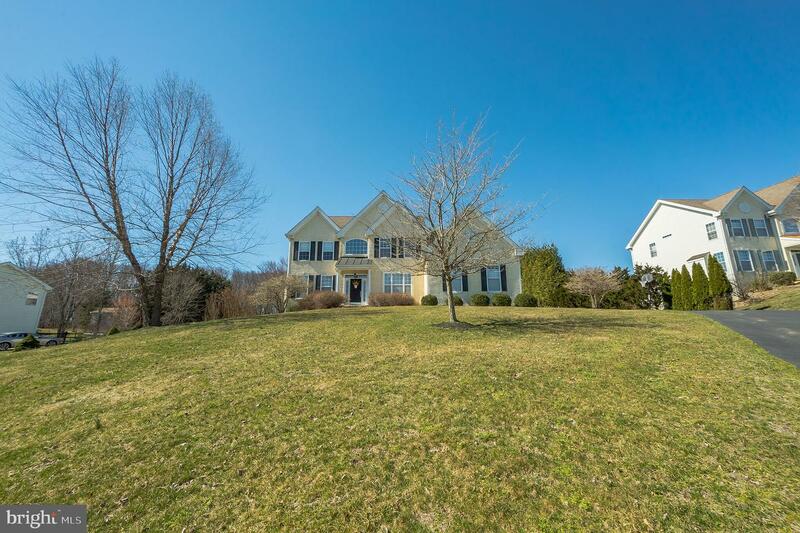 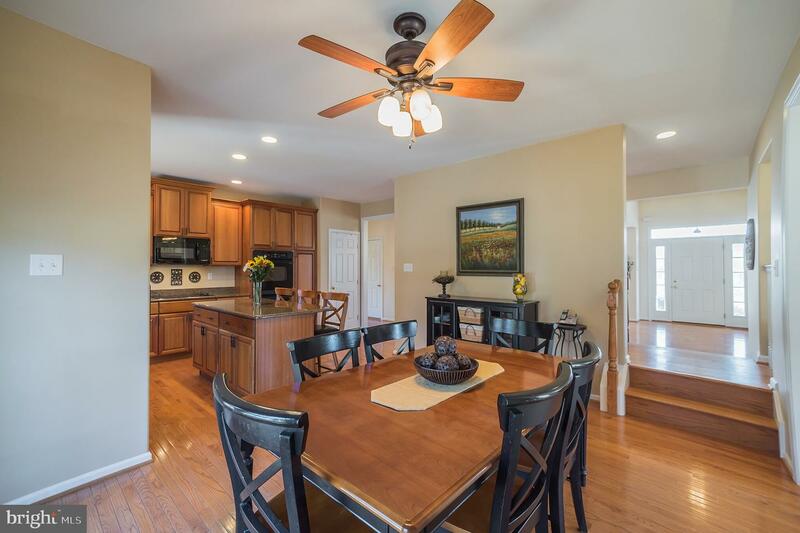 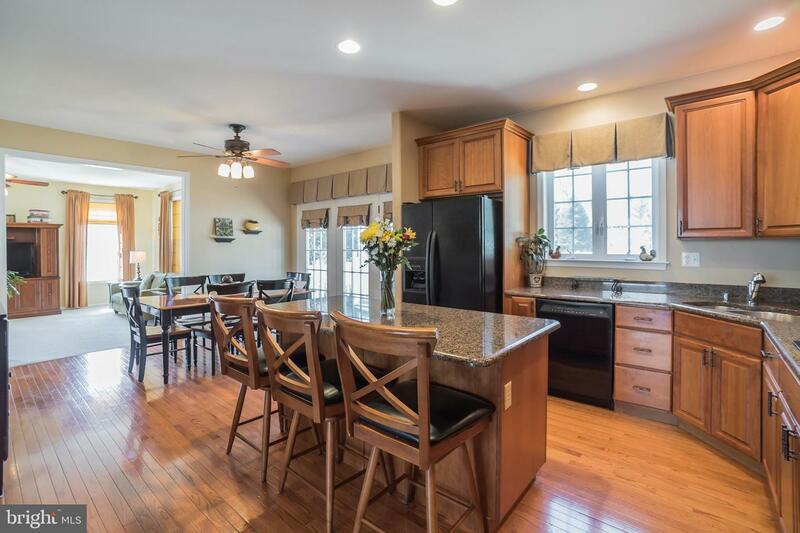 Absolutely stunning 4 bedroom, 2.5 bathroom colonial home in Lincoln University, PA. Residing in the highly regarded Havenstone development, this home sits on a generous ~ acre of well manicured landscape. Overflowing with sunlight, sleek hardwood flooring and a contemporary open floor plan greet you upon entry. 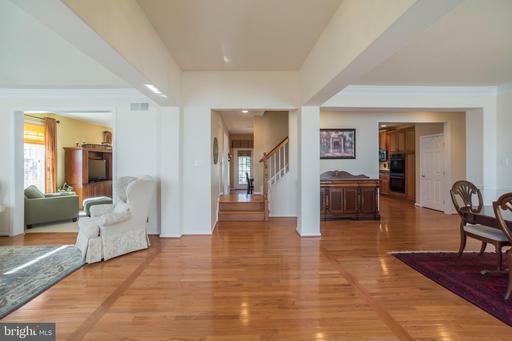 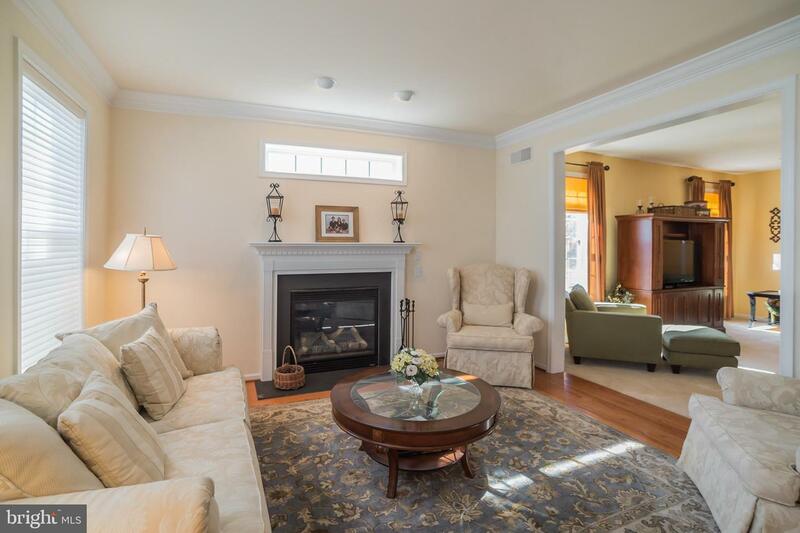 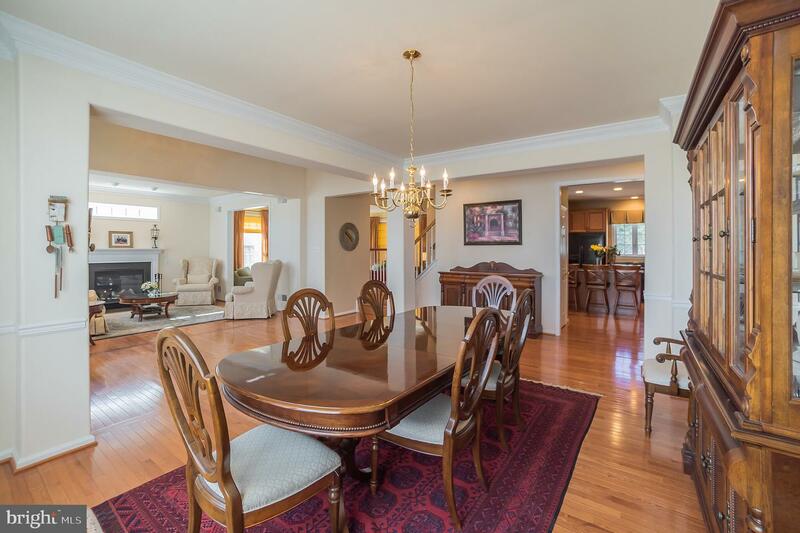 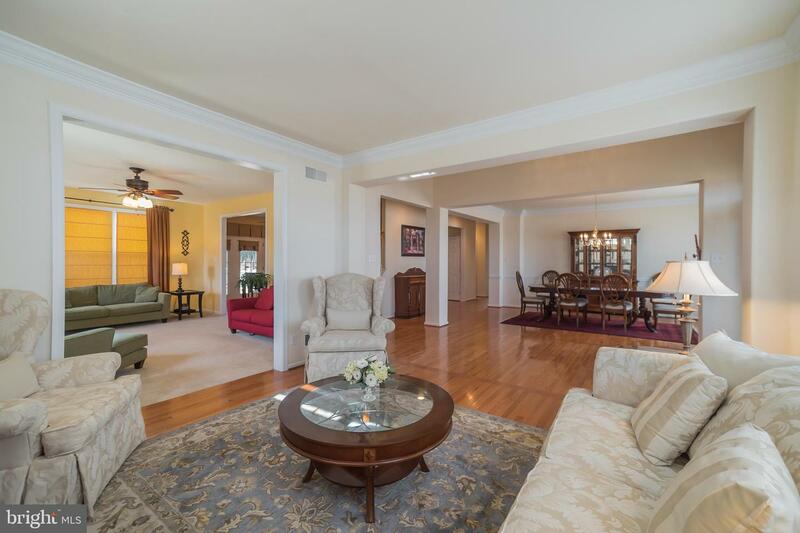 To the right of the entryway is the formal dining room that is perfectly juxtaposed across from the family room, featuring an elegant fireplace, ideal for entertaining. Past the dining room is pristine eat-in kitchen, equipped with updated appliances including a double oven, dishwasher, cooktop, and double corner sink. 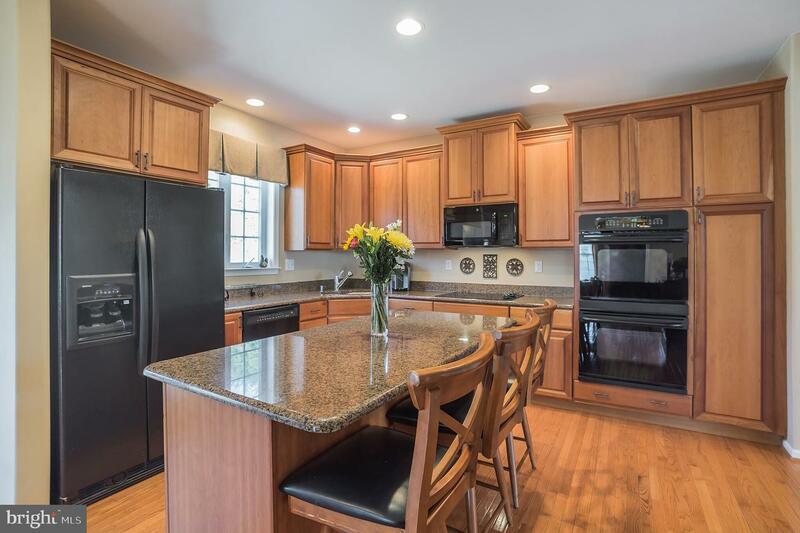 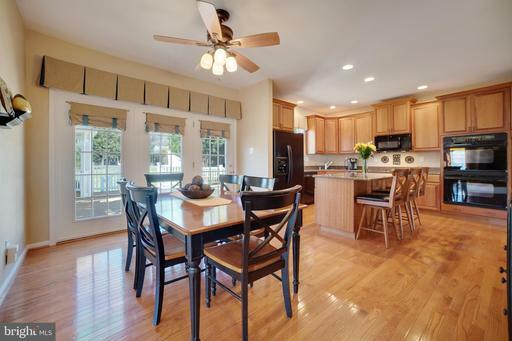 The kitchen also features a sizable island and boasts plenty of cabinetry and storage. 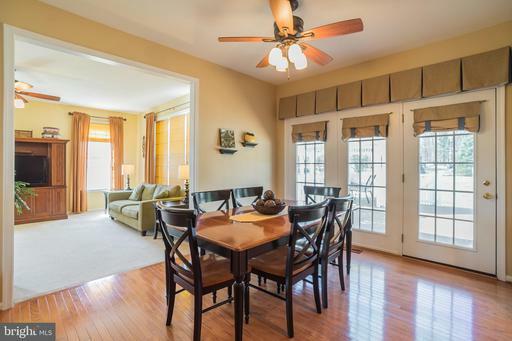 Enjoy breakfast w/a view through the convenient French doors overlooking the expansive deck. 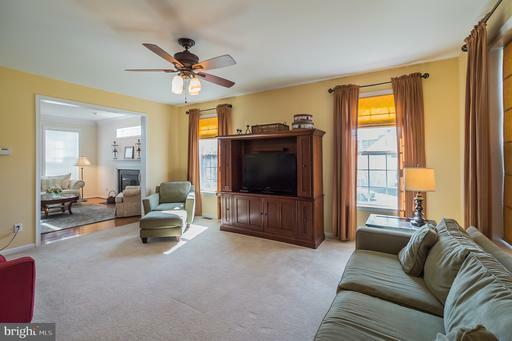 The main floor is made complete with a large living room equipped with wall-to-wall carpeting, large windows, and a ceiling fan. 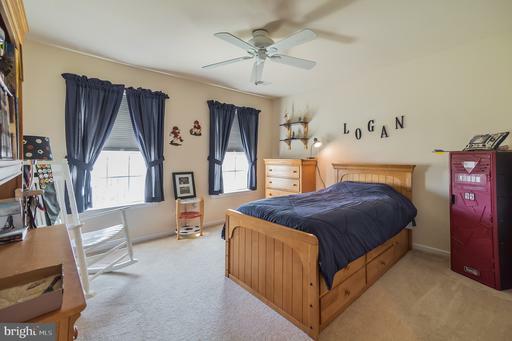 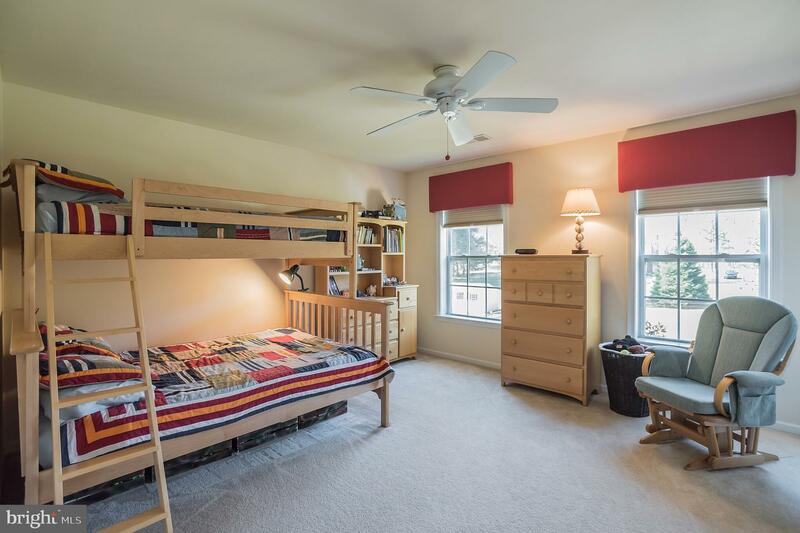 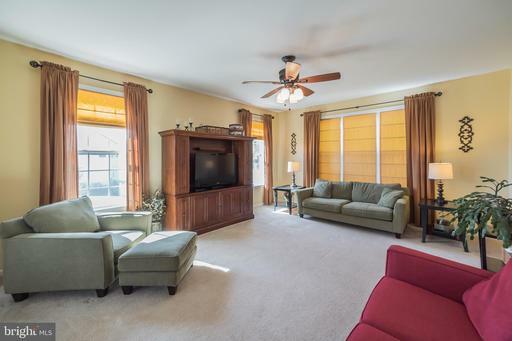 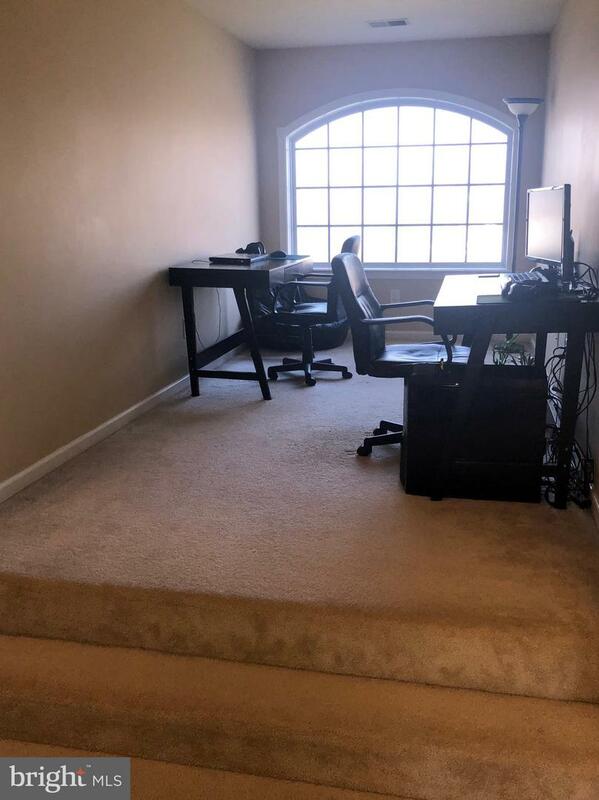 The upper floor of this home consists of 3 sizable bedrooms, each with wall-to-wall carpeting, ceiling fans, and large closets, and the master suite. 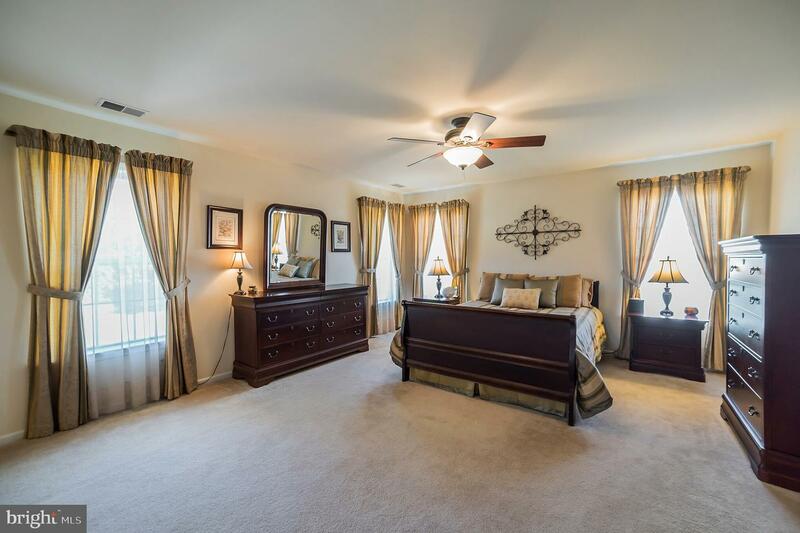 The master suite offers wall-to-wall carpeting, beautiful windows, and a walk-in closet. 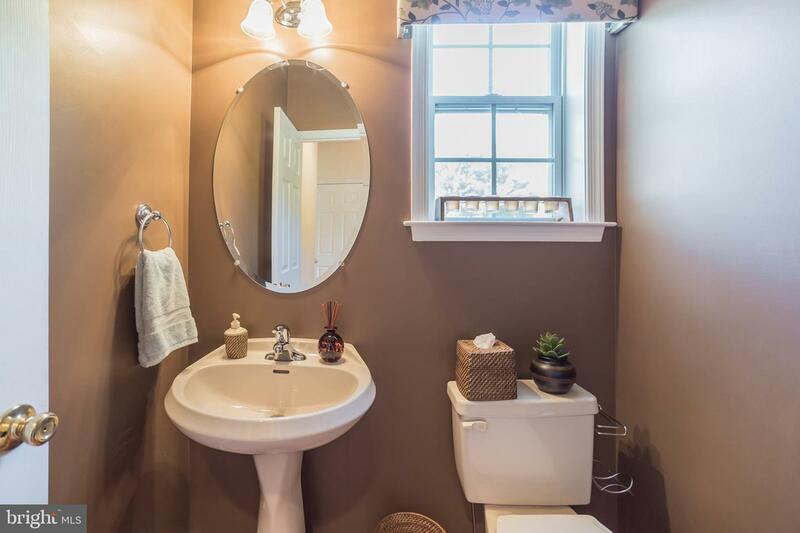 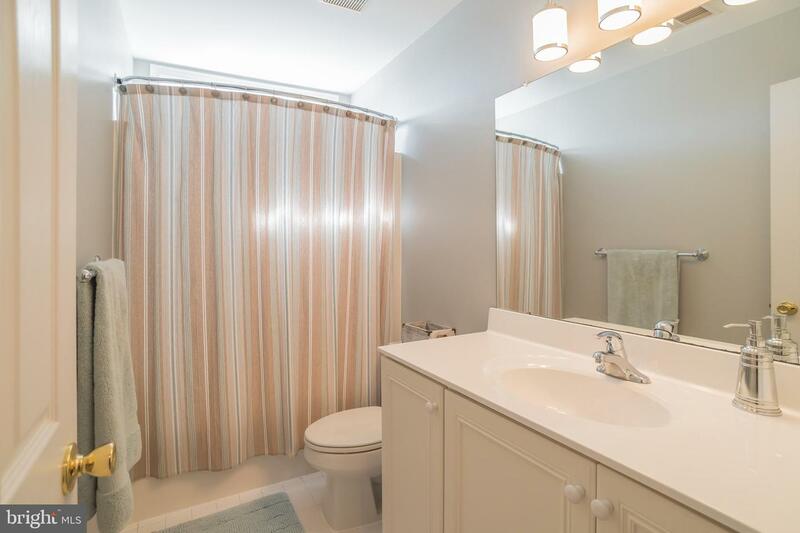 The deluxe master bathroom features a double sink vanity and a luxurious tub, and a comfortably sized stall shower. 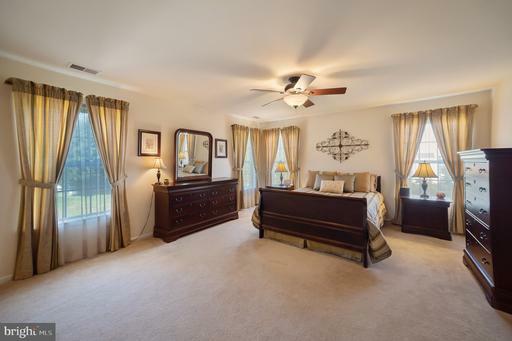 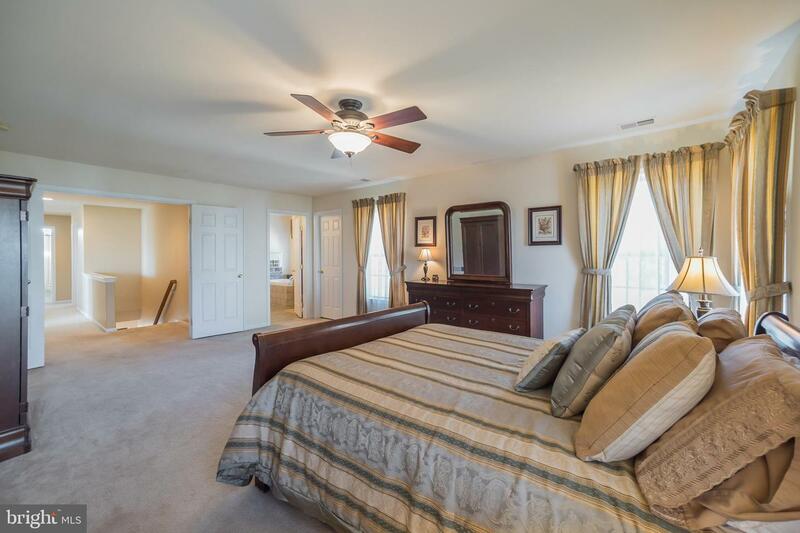 This master suite is so nice, you may never want to leave! 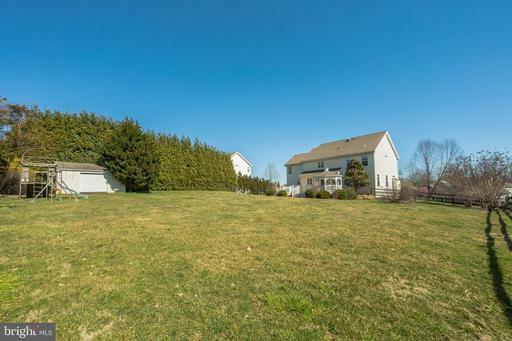 But if you do decide to leave, you may want to take some time to relax on the maintenance-free deck with attached gazebo. The gazebo can comfortably fit an outdoor table and hosts a ceiling fan for those hot summer days and when fall comes around, take a seat and relax around the firepit! Additional features of this home include an attached two car garage, a full unfinished basement, perfect for storage, and upper floor laundry. Call today, this home is waiting for you!